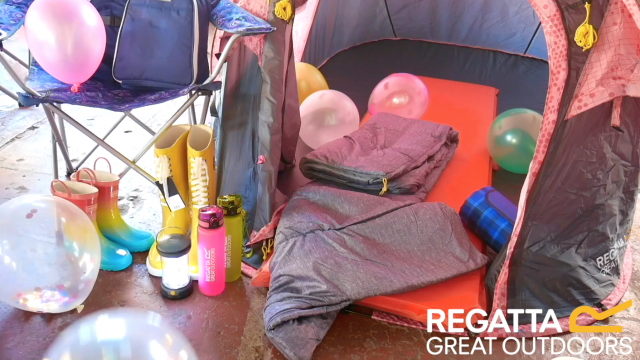 Regatta Great Outdoors hosted a festival-themed event last week, to showcase their festival and camping essentials for the summer season. 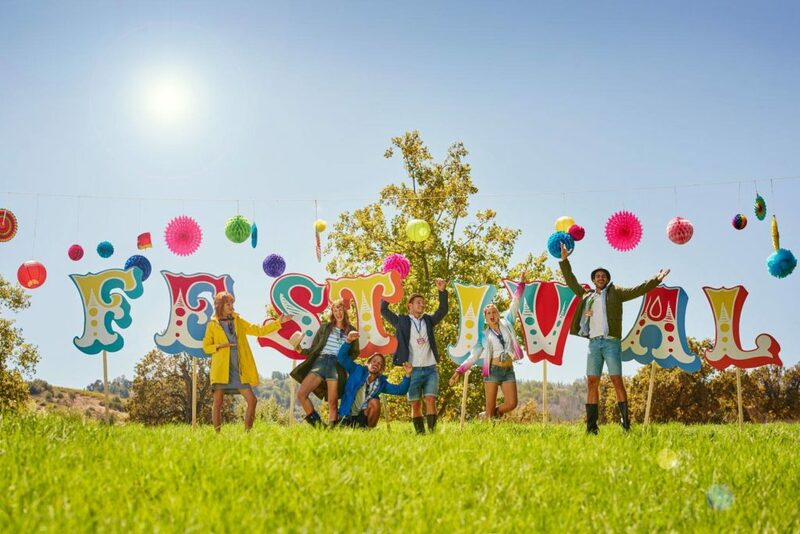 From clothing and accessories, to footwear and camping equipment, the popular outdoor clothing brand has everything you need for all the upcoming festivals this year. Regatta Great Outdoors transformed The Chocolate Factory on Kings Inn Street into a buzzing festival vibe, with music from DJ Mona Lxsa. While guests danced to Mona Lxsa’s tunes, they sipped on drinks from Irish brewers O Hara’s, and nibbled on sweet treats from Off Beat Donuts. To make sure all their guests looked the part, Regatta Great Outdoors enlisted the help of the Inglot team to give party-goers some glitzy makeovers. 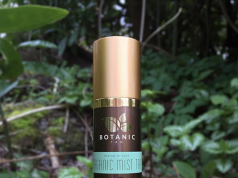 Guests on the night included Ireland’s leading stylists, fashion press and bloggers – and everyone left with goodie bags which included a selection of festival essentials from Regatta Great Outdoors. Regatta Great Outdoors is a family owned outdoor and leisure clothing company, which was founded in the UK back in 1981. The brand has one simple mission – the want to produce affordable clothing not only for adventurers, but for the daily commuters, multi-tasking mums and dads, AND puddle-loving kids. Since opening their first Irish store in 2011, the brand now boasts 19 Regatta Ireland stores. Regatta Great Outdoors also has 10 concessions in Shaw’s Department stores nationwide, as well as Paco stores. Even better news? You can now shop online, as they’ve recently launched regatta.ie – so you can have all your festival gear delivered straight to your door!